Today I was feeling a bit restless; I needed to do something…., but what? Go for a walk? But where? I had pretty much decided I would head into town and walk along the Foreshore – always my “go to” for something to do. But, literally as we were walking out the door, I had an idea – what about a visit to the Wetlands? It was somewhere that had been on our list of things to do in Newcastle for some time. So today was the day we went – a walk and perhaps some photo ops as well, sounded like a good idea! The Hunter Wetlands Centre is located on Sandgate Road, Shortland, and about a 10-minute drive from where I am currently living. The Wetlands Centre is a conservation sanctuary and covers an area of 45 hectares and reportedly is home to over 200 wildlife species. I found it to be quite peaceful. The walk was easy, although, I found there wasn’t too much wildlife around today, but I did manage to capture a few snapshots worthy of sharing. 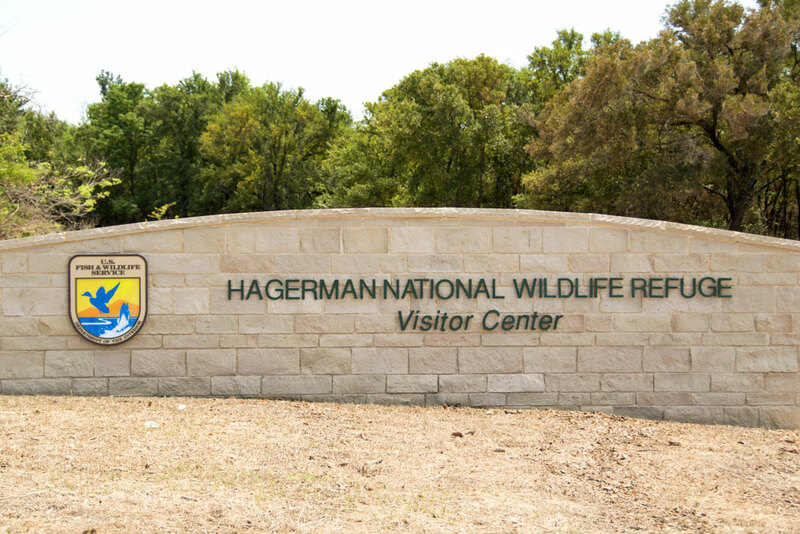 I couldn’t help but draw comparisons to the Hagerman National Wildlife Refuge on Lake Texoma (where we lived in Texas). Although they are 2 different wildlife sanctuaries, they are quite similar. 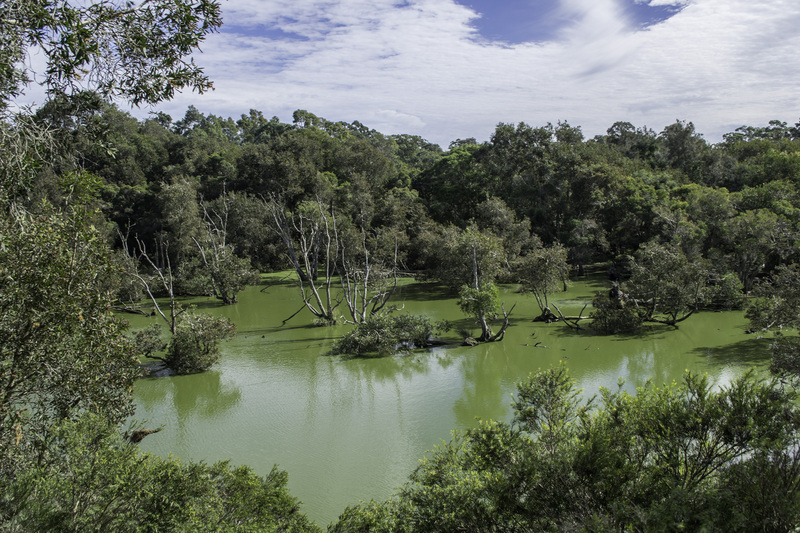 The Wetlands Centre was once part of an extensive wetland system between Shortland and Waratah West, which was part of the Hexham Swamp complex. The wetland system was progressively filled as part of sanitary landfill operations, construction of a railway, development of football fields, and other works, until only remnant patches of wetlands remained. 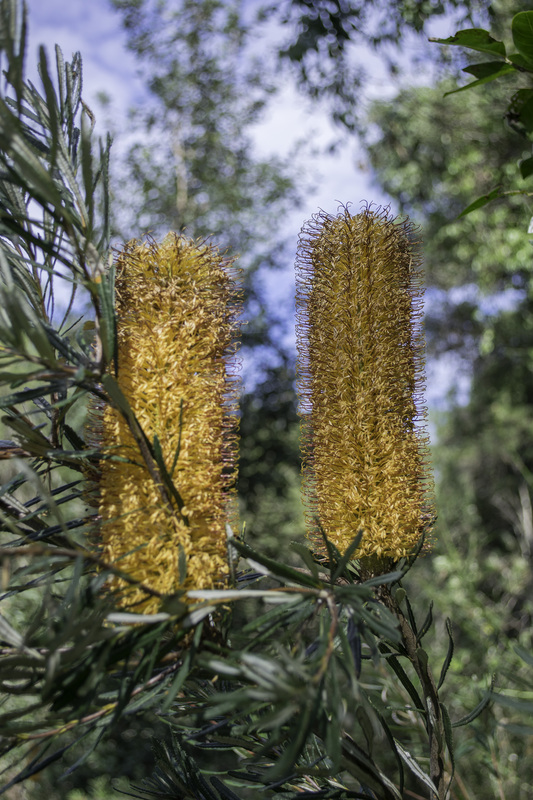 In late 1985, after much lobbying by locals and the Hunter Wetlands Group, land and buildings were acquired by the Shortland Wetlands Centre Ltd. Many years of hard work, conservation, regeneration and redevelopment have resulted in the centre earning a reputation as a centre of excellence, particularly in wetland education. The Wetlands is family friendly and a small $5 entry fee will get you into the sanctuary, and once there (if you choose), there is plenty to do. Of course there are self-guided walking trails – we did the “Discovery walk”, which was only about an hour, and easy going. There are also guided walking tours, cycling trails (you can hire bikes on site if you don’t bring your own), canoeing in the waterways, Segway Tours and a children’s playground. Of course, you can just sit, relax and watch the birdlife. It’s also a great place for a family event or picnic – there are plenty of shelters and BBQ areas with picnic tables. 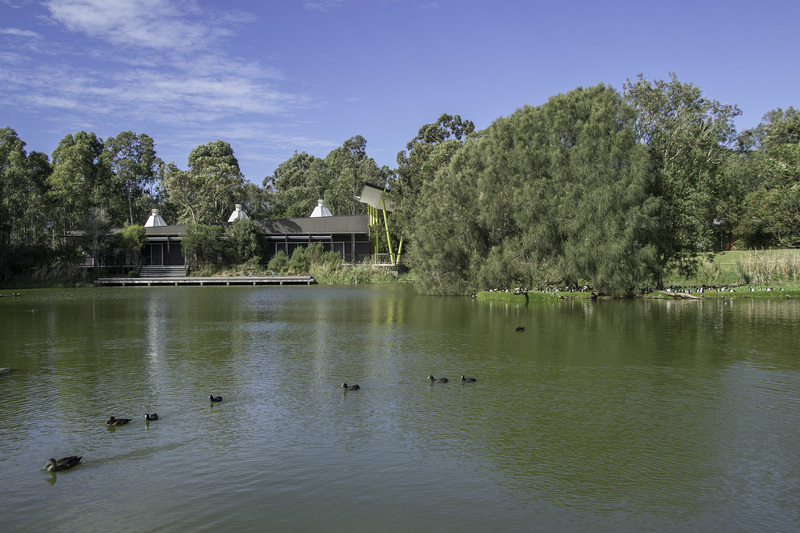 The Hunter Wetlands Centre is a self-funded community owned, not for profit organisation and is also an accredited Visitor Information Centre. Do yourself a favour and take in a visit if you are in the area, or even if you are a local and haven’t been yet! This entry was posted in Life in Australia, Newcastle and tagged birds, Hunter Wetlands, newcastle, tourism, wildlife by Catherine Wright. Bookmark the permalink. It looks like you had a lovely day at the refuge. 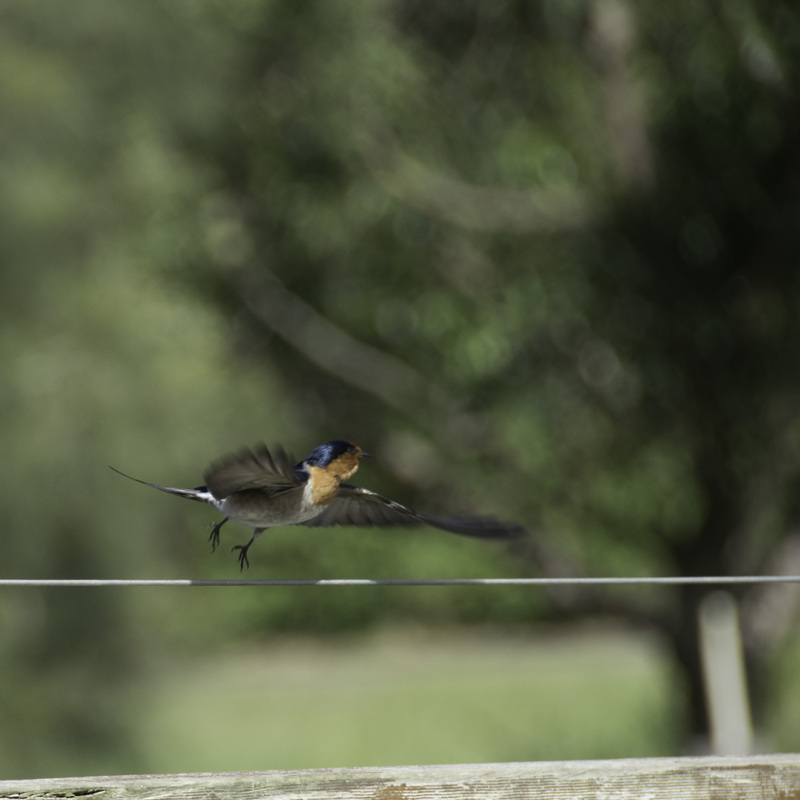 I especially like the photo of the bird in flight! You remind me that I need to get to Hagerman more often.